It is easy to listen and subscribe! 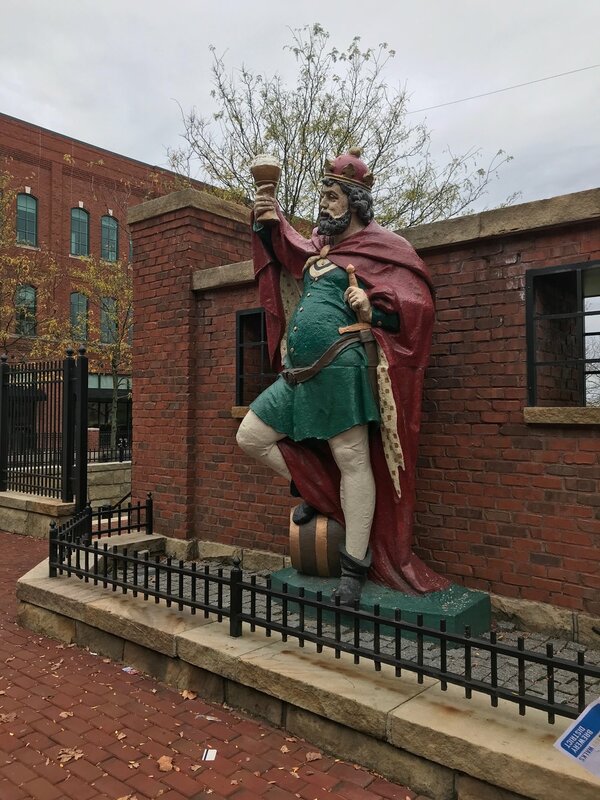 Do you know you can take a self-guided art, history, and architecture walk anytime in Columbus? Columbus Art Walks was designed to encourage walking and learning a bit about our city. 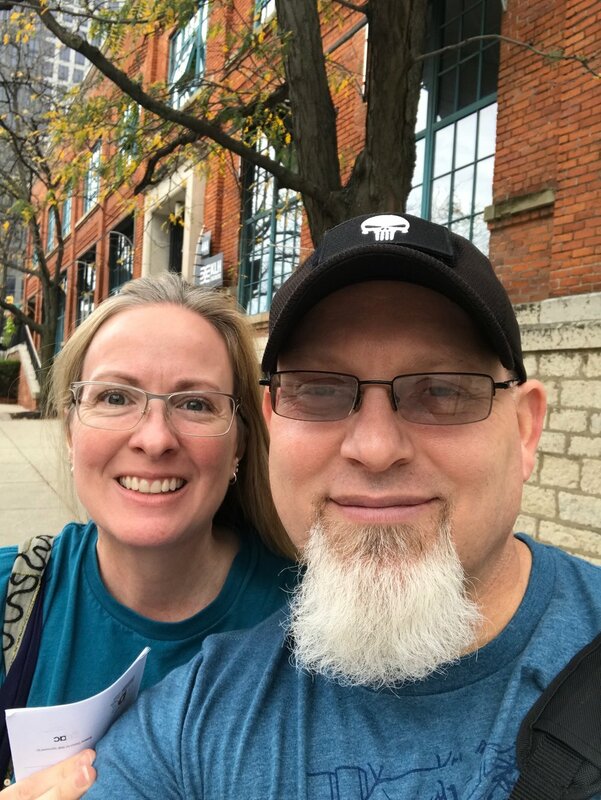 Burke and I have lived in the Greater Columbus area for most of our lives, but know nothing about the Brewery District. The Brewery District is one of many neighborhoods and districts included in the Columbus Art Walks. We had the choice to use their app, or pick up a map to guide us. We stopped by the Experience Columbus Visitor Center in the Arena District and found our free walking map. Mental note: when driving south from the Arena District to the Brewery District, Front Street becomes difficult. The simple solution is to travel south on High Street, then make a right turn on W Blenkner Street. Parking meters are free on Sundays, making downtown travel even more friendly. The map (and the app) provides the starting point, the address of each stop, and a three digit code to enter when you call the phone number provided. Burke and I listened to interesting history and detail about each building along the way. 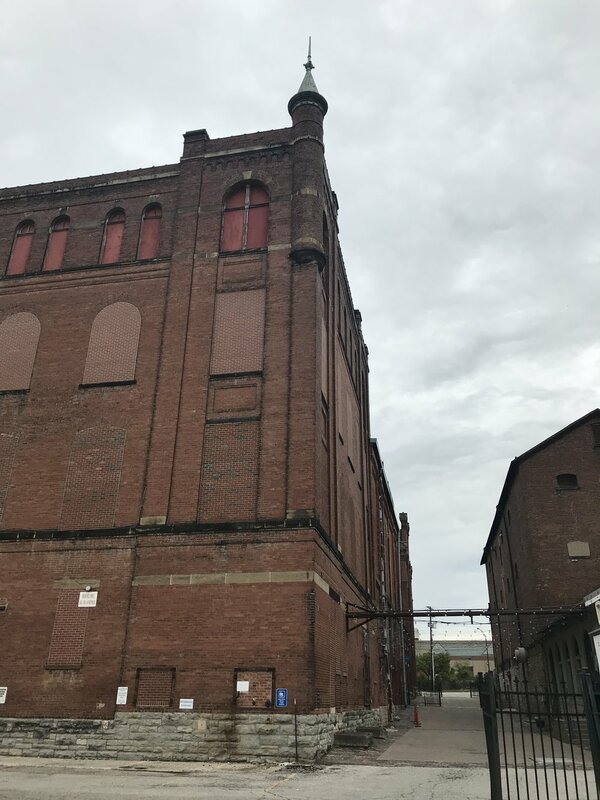 We have a new understanding about the history of the Brewery District, and are ready to learn more on our next Columbus Art Walk! Tue Oct 17: McMansion Hell: LIVE!